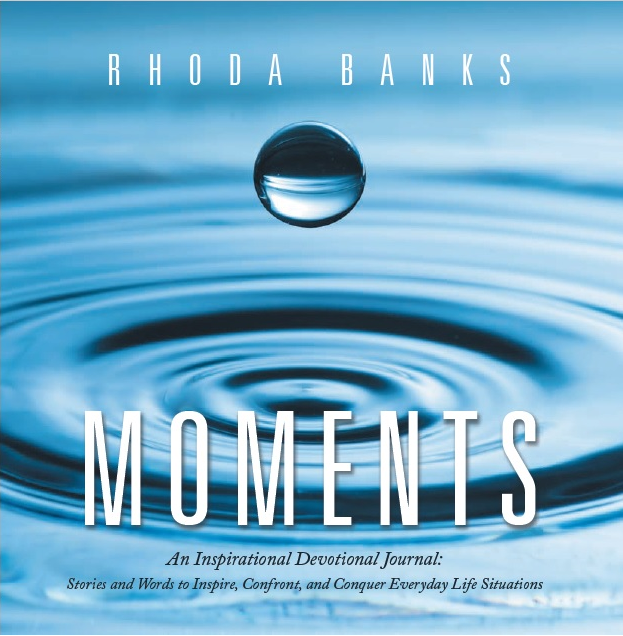 Rhoda Banks grew up in a low-income housing project in the inner city of St. Louis, Missouri. She is the oldest of four siblings, raised by a single mother. Rhoda worked her way through school, earning a Bachelor of Arts in Business Administration, a Master’s in Human Resource Training and Development, and a Master’s in Healthcare Administration. She makes her living as an executive in human resources and serves as a part-time adjunct professor. Rhoda is passionate about others, has a genuine love and concern for people in general, and gives back through volunteerism and individual mentoring and coaching, positively impacting the lives of many, one by one. Rhoda is known as a “glass half full” type of person, known for mottos such as “all things are temporary,” and, “to every problem, there is a solution.” Rhoda’s can-do attitude and faith in God is both infectious and inspiring. Rhoda and her husband, James, have been married for more than two decades and are the parents of two sons. They make their home in Lake St. Louis, Missouri.